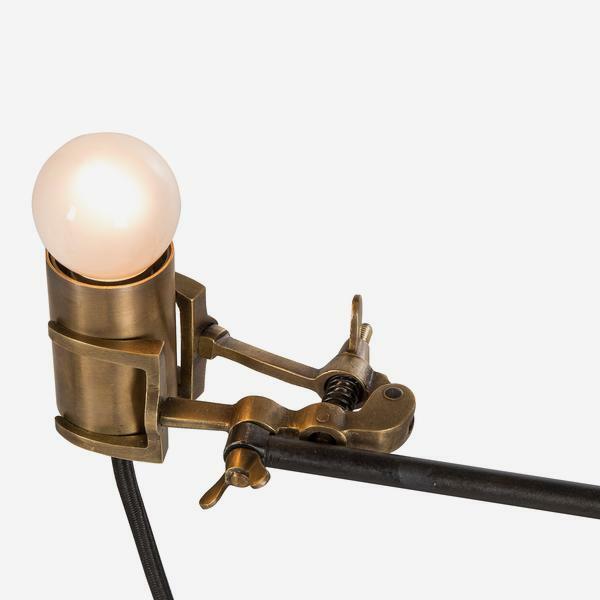 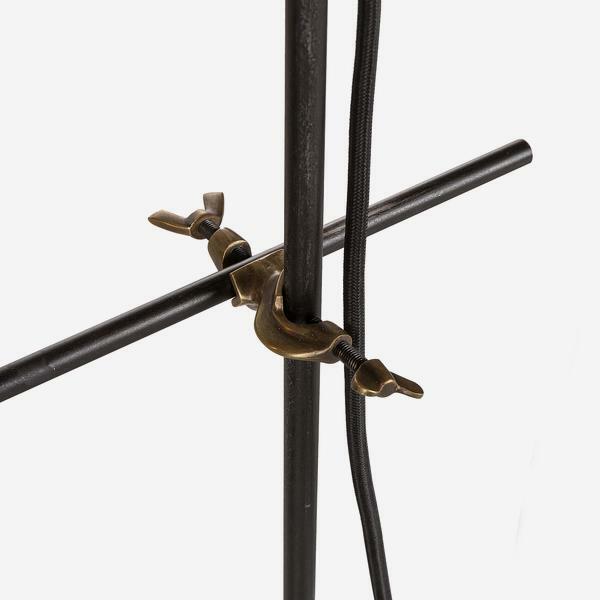 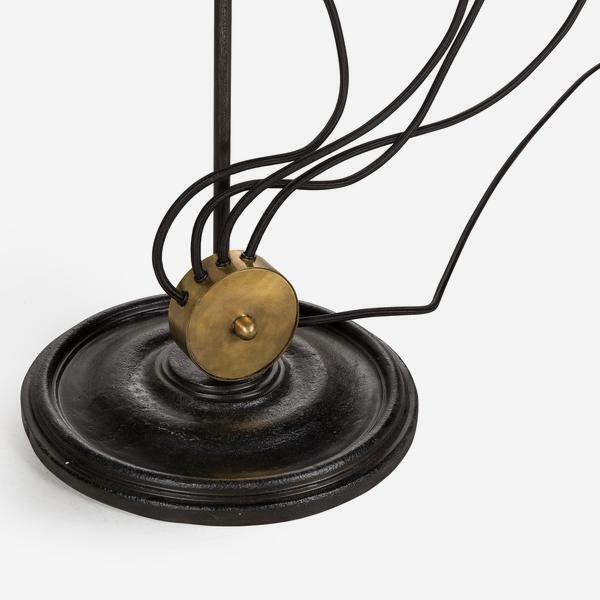 A stunning floor standing lamp with three adjustable arms holding raw bulbs and visible cabling. 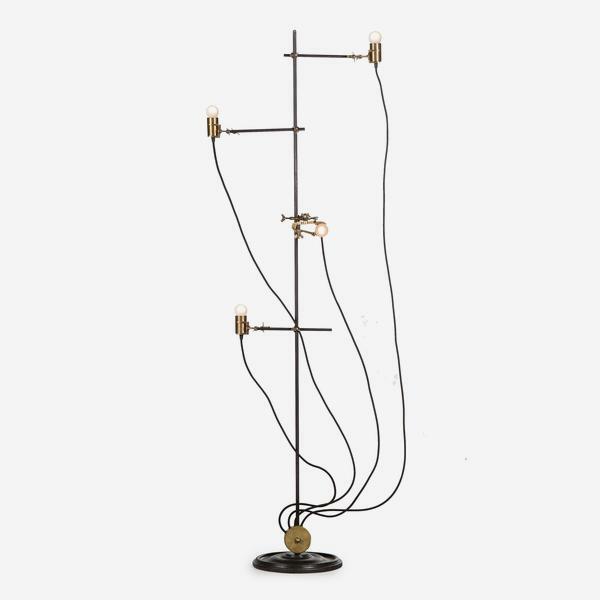 Nicholas encapsulates the stripped back feel of industrial cool, the design mimetic of a fragile tree skeleton in winter with sparse, iridescent leaves. 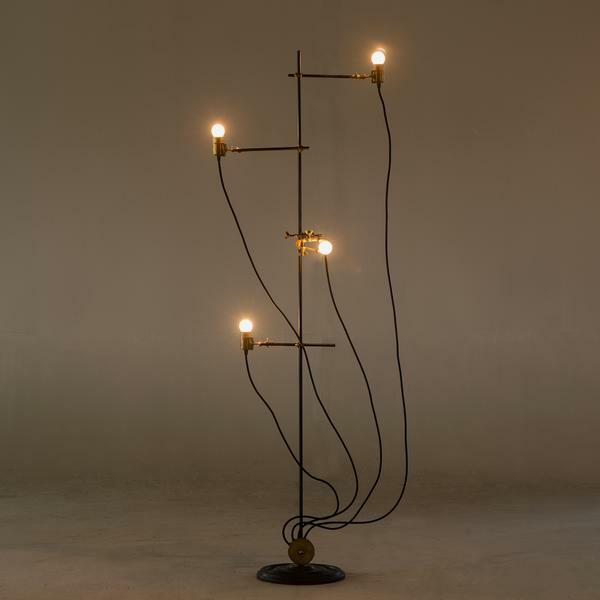 It stands tall in a room as a sculptural centrepiece, for modern interiors that have something to say.